The slimmer the better, that is how tablet works. 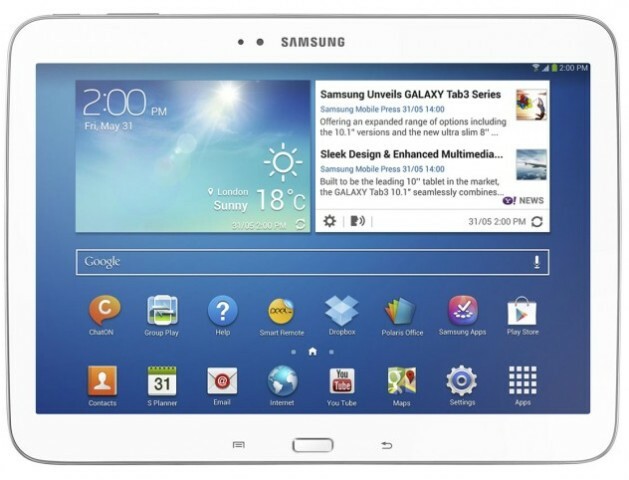 The latest flagship of Samsung tablets, the Samsung Galaxy Tab 3 10.1 inch tablet. Available now in the market all over the world. Ideal for everyday entertainment and gaming needs. With its TV-out capabilities, Samsung Galaxy Tab 3 10.1 will perform its maximum performance in delivering wide array of HD experience. Large screens requires more processing power, hence more battery drain, but worry not, since Samsung Galaxy Tab 3 10.1 has been equipped with Atom processor, that works to reduce battery consumption dramatically, plus a huge 6,800mAh battery. So a whole day of fun, and never ending entertainment is served. With that 8mm thin body, the Samsung Galaxy Tab 3 10.1 will be more comfortable to use, and eventually putting a easy job in keeping and handling the tablet. Which is better? 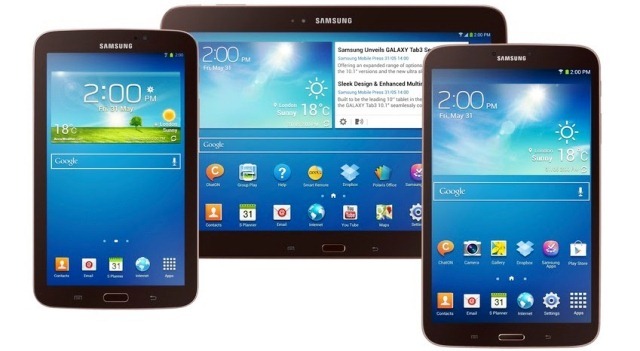 iPad 4 or Samsung Galaxy Tab 3 10.1? It was a shocking news after we've known that Samsung Galaxy Tab 3 10.1 is more thinner than iPad 4. Below is the comparison of dimension. As you can see, iPad 4 is taller, while Samsung Galaxy Tab 3 10.1 is wider. We can't compare the specs yet, but still these 2 tablets are well prepared to bump each other. Priced at Php16,990 (SRP) WiFi only version | Available now in local market nationwide. Be sure to check Samsung mobile stores near you.